When I returned from vacation this week a box from Ecocentric Mom was waiting for me. As much as I love opening presents, my kids get beyond excited so this turned into a joint effort. We opened the box together and found an assortment of eco-friendly goodies -some perfect for me and some just right for my kids. 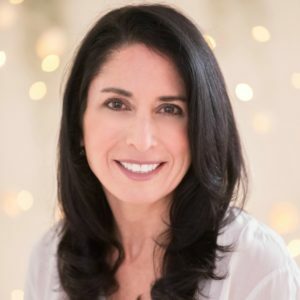 I introduced you to Ecocentric Mom a few months ago. 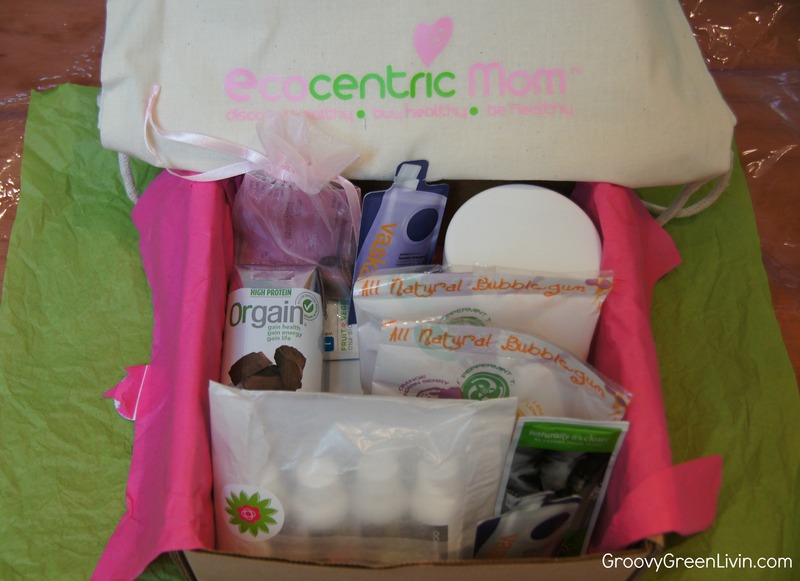 Ecocentric Mom is a monthly product subscription service. Each month a box is sent your way containing healthy, natural and organic products exclusively for moms, moms-to-be and babies. 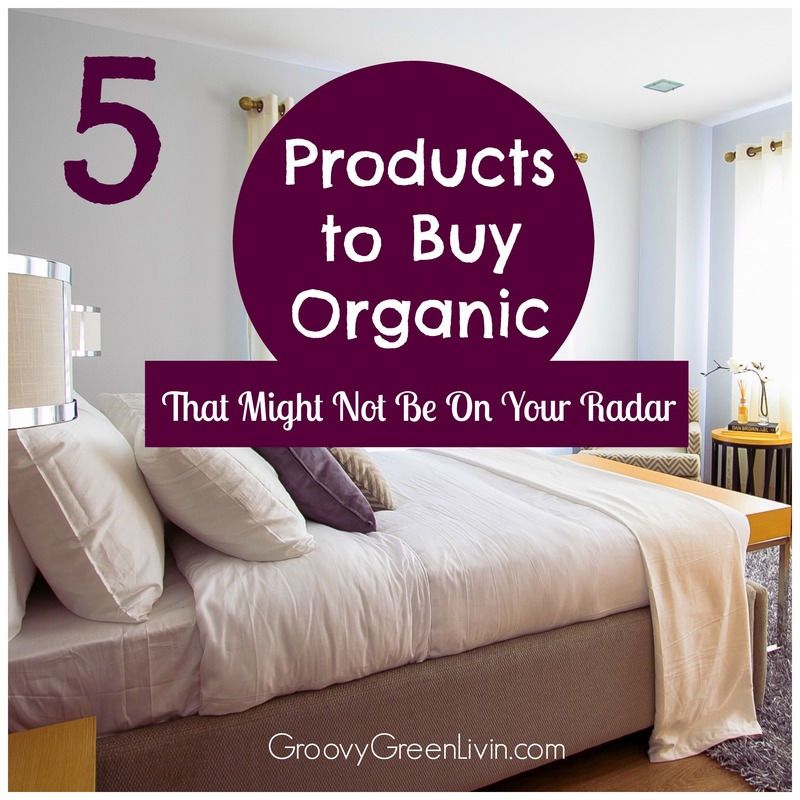 Finding safe, eco-friendly products can be overwhelming, costly and time consuming. Ecocentric Mom allows you to try out green, non-toxic products before heading to the store to invest in them. 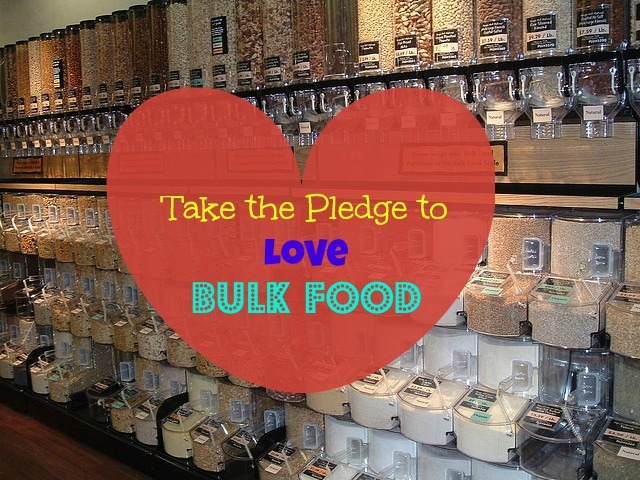 The monthly box is packed with natural and eco-friendly goodies from businesses that care for the planet and our health. 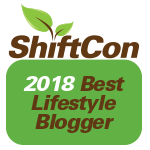 The best part-I was introduced to new brands that I had never heard of! What was in this months box? Tree Hugger Bubble Gum -This gum is gluten free, nut free and dairy free, kosher and doesn’t contain any artificial food dyes. I’m a bit skeptical of chewing gum in general, but if you or your kids are going to chew gum this is a good alternative. It does contain sugar and corn syrup. Orgain Creamy Chocolate Fudge Nutritional Shake -This product holds itself out as a certified organic meal replacement. I’m not sure I would use it for that. It contains 10 servings of fruit and veggies including beets, kale, spinach,carrots and tomatoes. If your kids are begging for chocolate milk this would be a great alternative. Natural Vitality Cherry Calm Plus Calcium – Natural CALM(R) is a gluten-free, vegan and non-GMO magnesium powder that you can mix easily for quick supplementation. Just add hot water and enjoy this anti-stress drink like hot tea. I received the organic cherry flavor which has no wheat, yeast, soy or dairy. There area no artificial preservatives, flavors or colors. It’s also gluten free, vegan and non-GMO. Greenbody Green Planet shampoo and conditioner-I’m always searching for new shampoos and conditioners that are free of toxins. When I’m testing out a new personal care product I always turn first to Skin Deep to see how the product rates. 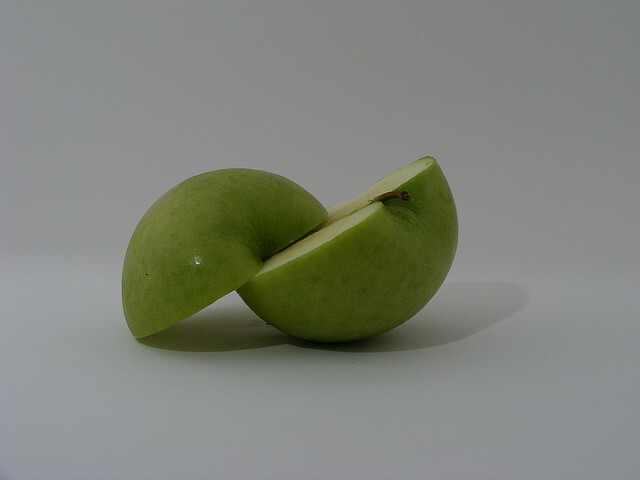 All Greenbody products scored very as very low (1-2) hazard. I’m sold! Vaska Laundry Detergent – I had never heard of this brand before. 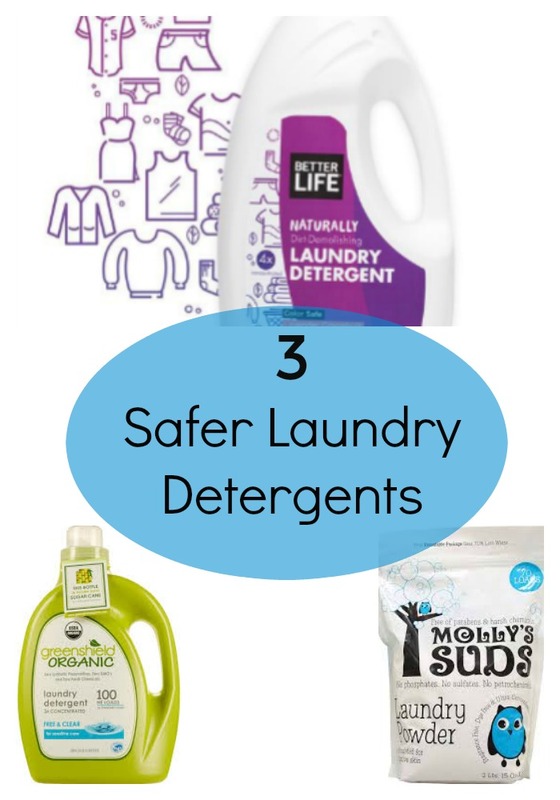 This liquid laundry detergent uses real lavender and potent botanical cleaning agents to clean, but without harmful chemicals. It’s available in Light Lavender or Scent Free. Naturally It’s Clean Floor Cleaner -I’m very excited about this product. It cleans hardwood, ceramic, stone, cork, bamboo, laminate linoleum and vinyl. 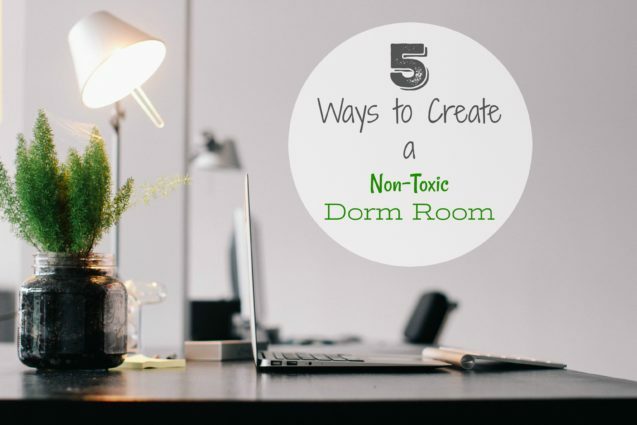 The ingredients are completely non-toxic with a delicious orange scent. Lauren Brooke Cosmetiques Lip Glaze-The company’s motto is “Healthy enough to eat!” so I had to again turn to Skin Deep to check on the ingredients in this product. All Lauren Brooke’s products scored very low (1-2) on the hazard scale. I have a love of lipstick and lip gloss so it’s nice to find a product that’s non-toxic. I took a look at the site and the other products look fantastic. Might have to go shopping soon. Eat Cleaner Fruit & Vegetable Wipes -I generally use water to wash my fruit and vegetables, but this wipe claims to remove pesticide residue and way that water can’t. The ingredient list was short and non-toxic. The box was filled with coupons for all the product samples included along with a cotton Ecocentric Mom Sport Pack. 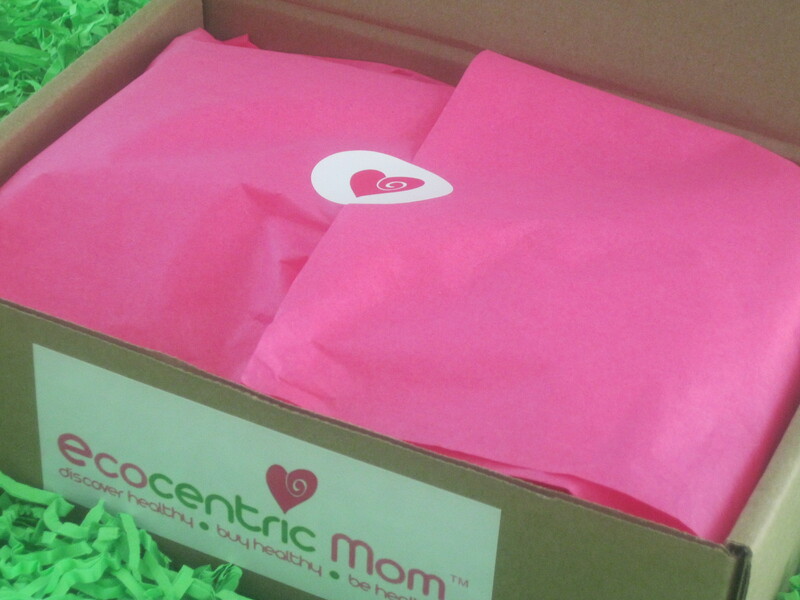 Ecocentric Mom has 3 membership boxes to choose from, the mom, mom-to-be or baby box. Your box will be delivered in chic eco-friendly packaging and the products inside will be a surprise until they arrive at your door. 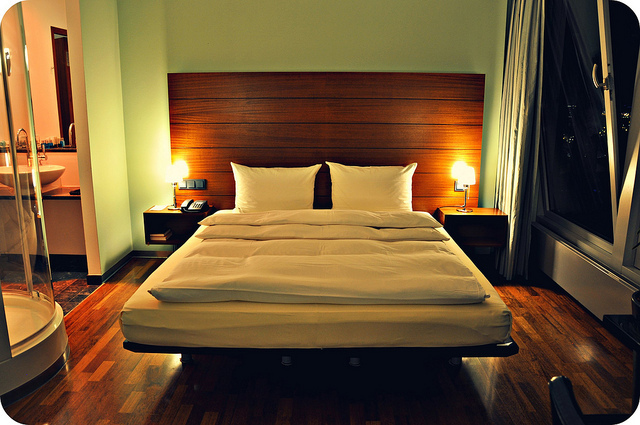 A monthly subscription costs $17 and there are a few deals if you sign up for multiple months. If interested, you can sign up for your very own Ecocentric Mom subscription HERE. Disclosure: Ecocentric Mom send me one box for review. The opinions expressed here are my very own. What a fun idea! 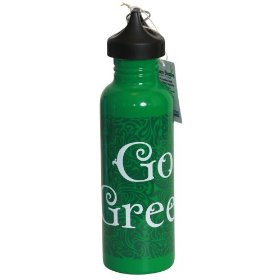 It can be hard to find great eco-friendly products or know which to use, but this would be a good way to test some out. What a cute idea! I love it and I have lots of friends who are moms, or close to it. I love it! Thanks for sharing! Oooh, I wanna check out the Eat Cleaner wipes! Great post! This a great idea but I checked the EWG website and its seems the cleaner/laundry soap is a bit on the toxic side. Too bad. Hi Kate, Are you referring to the Vaska Laundry Detergent? I tried to find it on Skin Deep and came up with nothing. 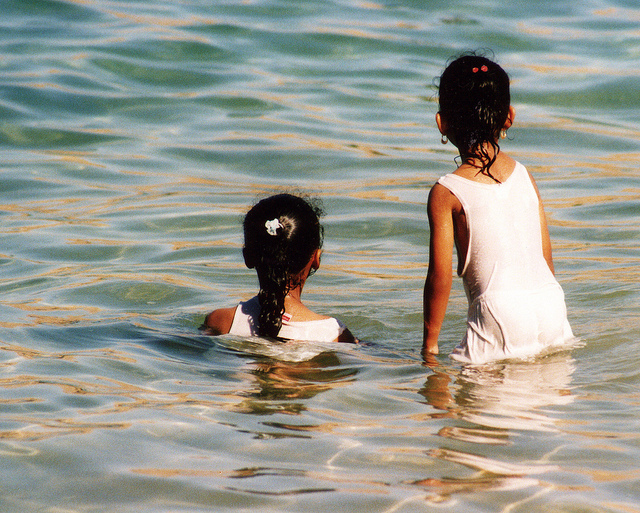 Could you forward the link? Thanks! 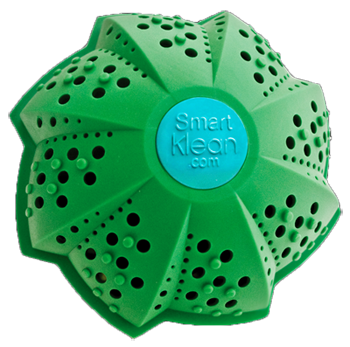 SmartKlean Laundry Ball Review: Is it Really Green?